Touchscreens have invaded the world of vaping, allowing for users to dial in settings with ease. The Tesla Touch 150 TC adds depth of customization with the ability to configure your personal settings with streamlined menu options. Customize your wallpaper to suit your personality and dial in your variable wattage and temperature control with the same level of ease. 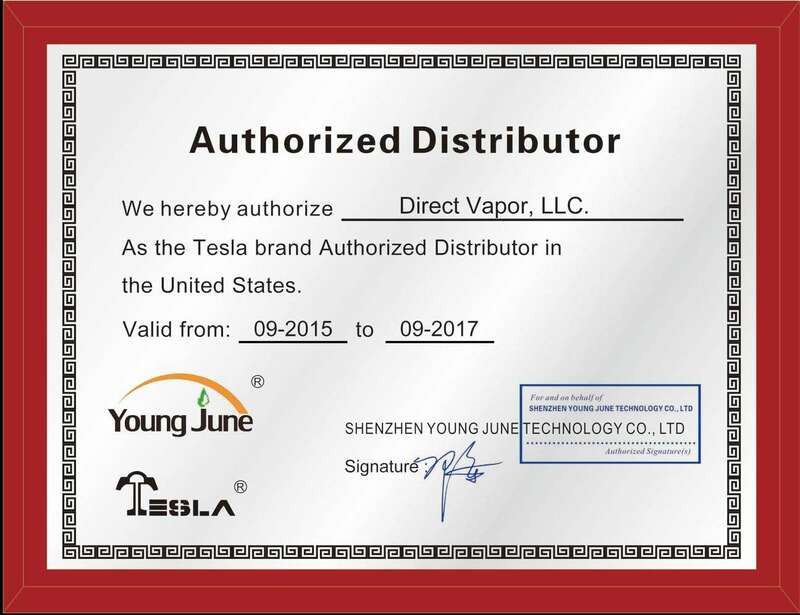 This 150 watt vape MOD provides power and a variety of specialized features specific to the Tesla Touch series. Fire a coil as low as 0.1ohms for the best direct to lung experience and vapor production on the market today! Get your Tesla Touch 150 TC MOD today! My biggest fear was the touch screen was going to be slow to react - but this thing reacts faster than my phone's screen does. A little heavy but the battery life is awesome and I have yet to have a misfire after my first few weeks with it. Would definitely recommend if you like touchscreens. Ok- this was pretty much as expected. If you have used Tesla mods, you already know that they're good, inexpensive, and feature things usually found on more complex and expensive devices. This Touch150 was no different. It's very good and really works like an reliable Tesla mod, nothing really out of the ordinary or unexpected. Obviously, the one reason this mod stands out and makes it different is the touch screen, and it's a great addition and alternative to annoying buttons that don't click into gear or that don't click well. So what you get is high power- 150W max, TC options, and a setup on a mod that mirrors a smart phone. It's awesome and the price ain't bad.